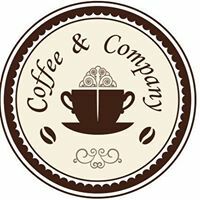 Coffee and Company serves up some great coffee in a myraid of ways - long, short, iced, black - take your pick! Located in a beautiful colonial style mansion down Pedris Road in Colombo 3, the cafe is open from 8 am until 11 pm and always has a snack option for anytime of the day/night. Don't forget your ISIC, ITIC and IYTC for a 10% off your total bill!